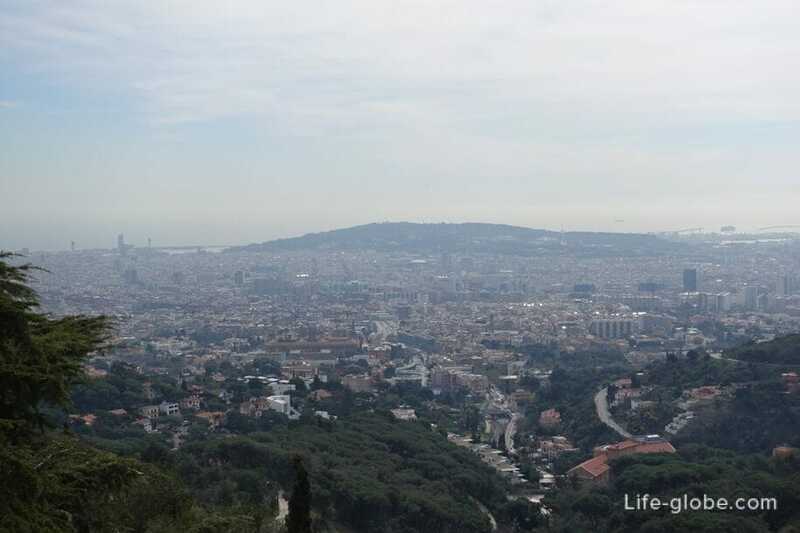 Mount Tibidabo (Tibidabo), the highest point in Barcelona (512 metres above sea level). On top of mount Tibidabo you will find: the Temple of the sacred Heart (Temple Expiatori del Sagrat Cor), Tibidabo amusement Park (Parque de Atracciones Tibidabo), the Collserola tower (Torre de Collserola), and several viewing platforms, which offers the best city views of Barcelona, the sea and the surrounding area. 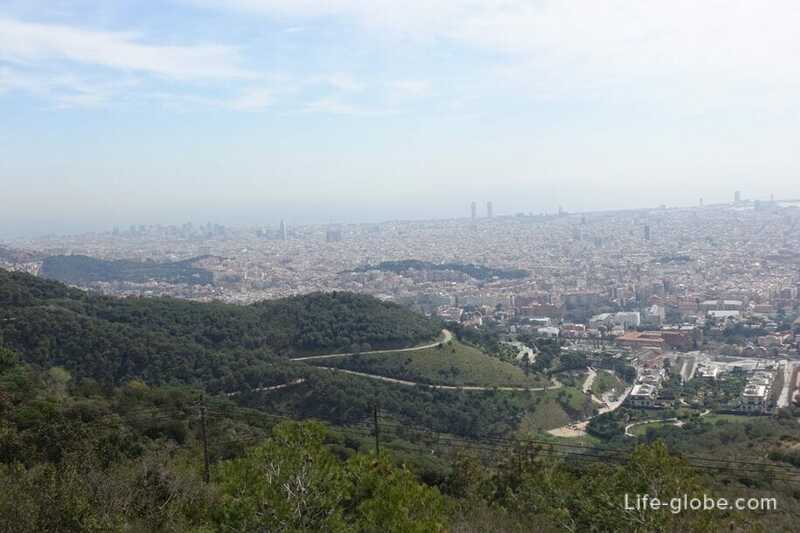 In this article will talk about all the ways how to get from Barcelona city centre to Tibidabo mountain. 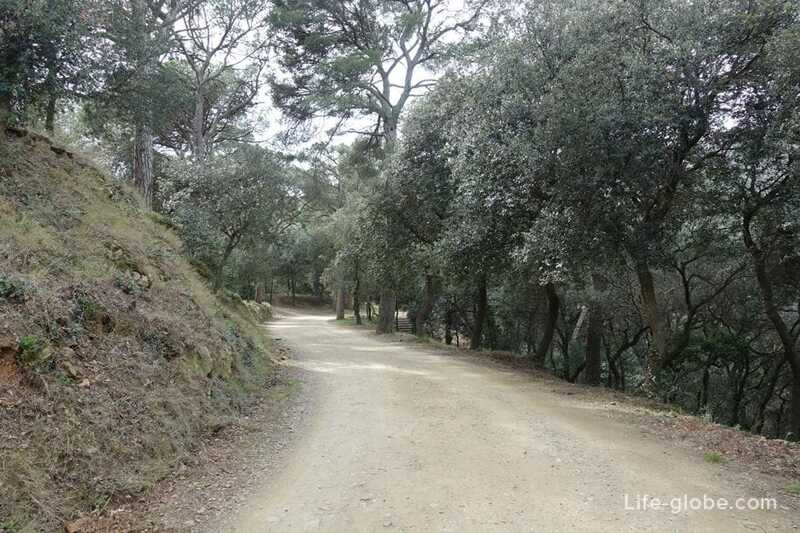 Visit Tibidabo can book an excursion, for example, "Sacred mountain of Tibidabo". Bus Tibibus Т2А from plaça Catalunya will take you to the amusement Park Tibidabo. 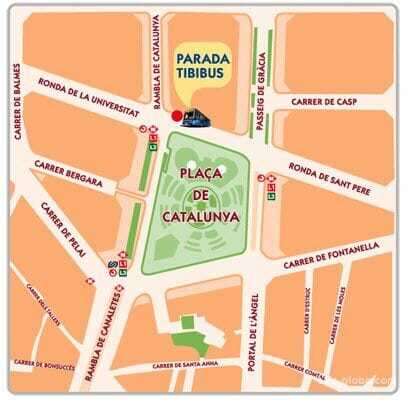 Stop at Plaza Catalunya, near the store Desigual. The only thing this bus is tied to the Park and runs only in the days of the amusement Park Tibidabo. Watch the movement of the bus from 10: 00 until 30 minutes after the closing of the amusement Park. Frequency: every 20 minutes. 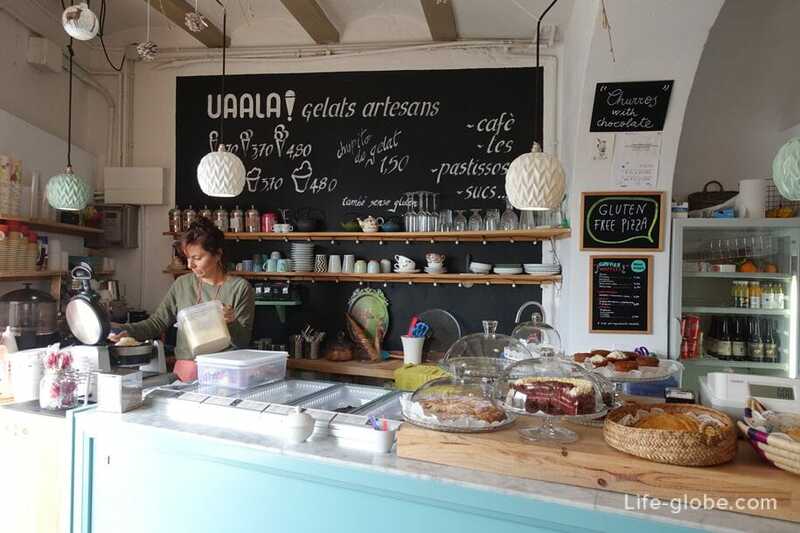 Price: 3 euros per person. Free for members of the Tibiclub. 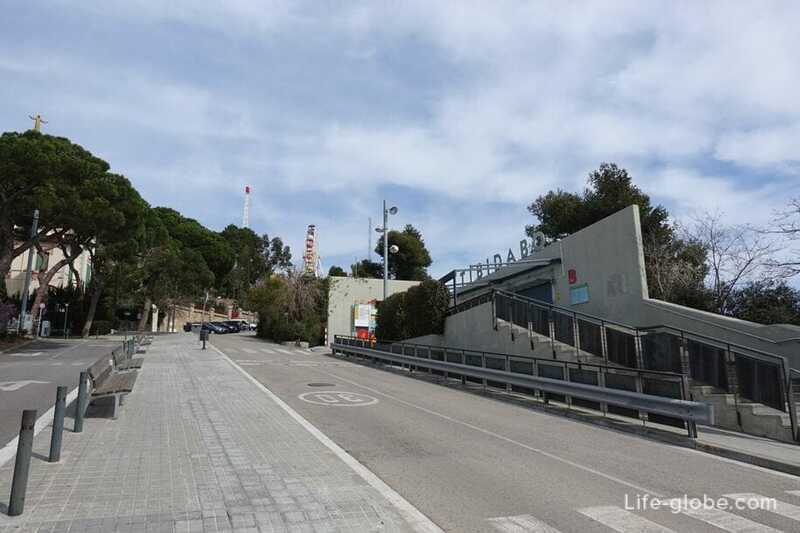 Official site of the amusement Park Tibidabo. 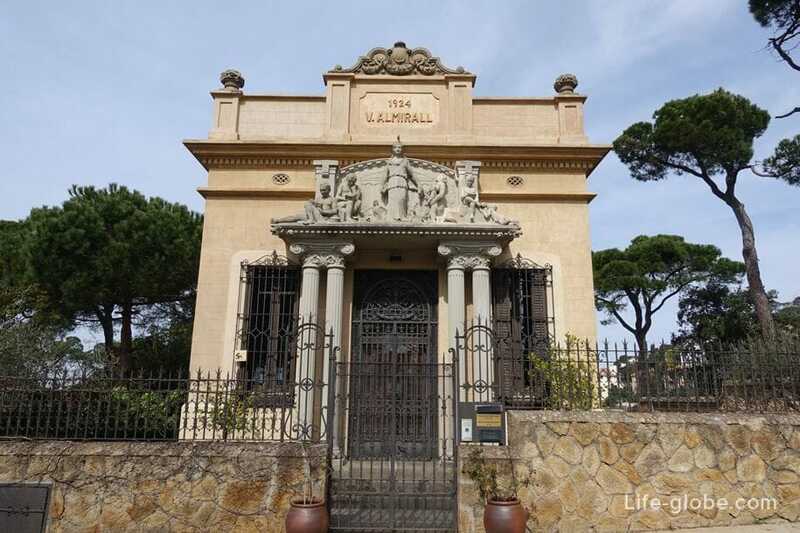 The Funicular del Tibidabo will take you from square Doctor Andreu (Placa del Doctor Andreu) to the upper platform of the funicular, located near Park and temple. 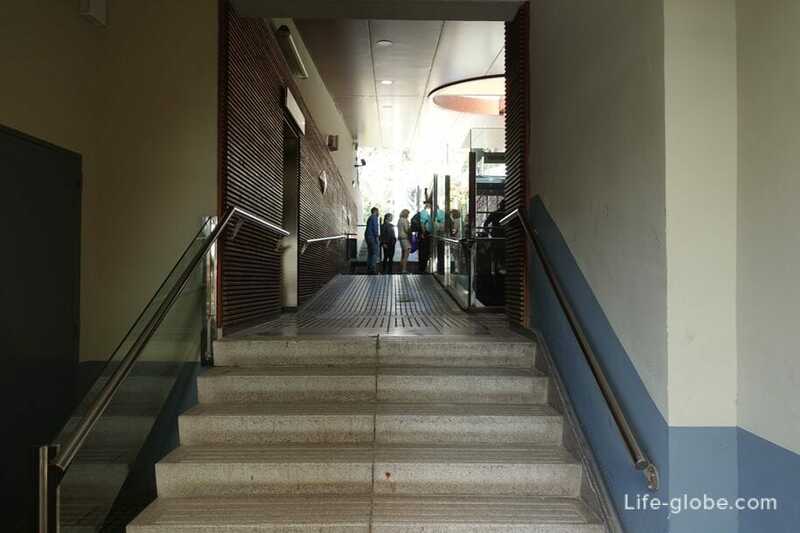 The funicular is open from 10:30 until 15 minutes after closing the Panoramic zone or Park. 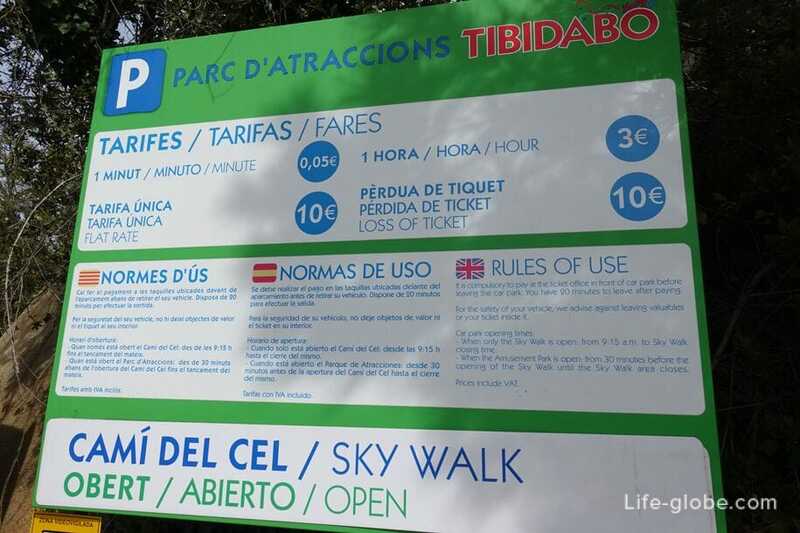 The cost of tickets for the funicular Tibidabo: Park ticket is € 4,10; without purchasing a ticket to the theme Park - € 7,70; for members of the Tibiclub - free. 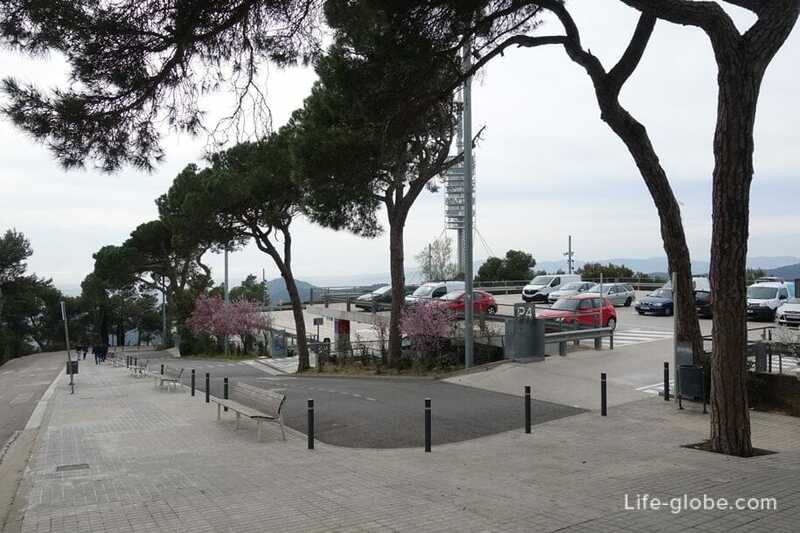 The schedule movement of the cable car can be found at the official website of the amusement Park Tibidabo. 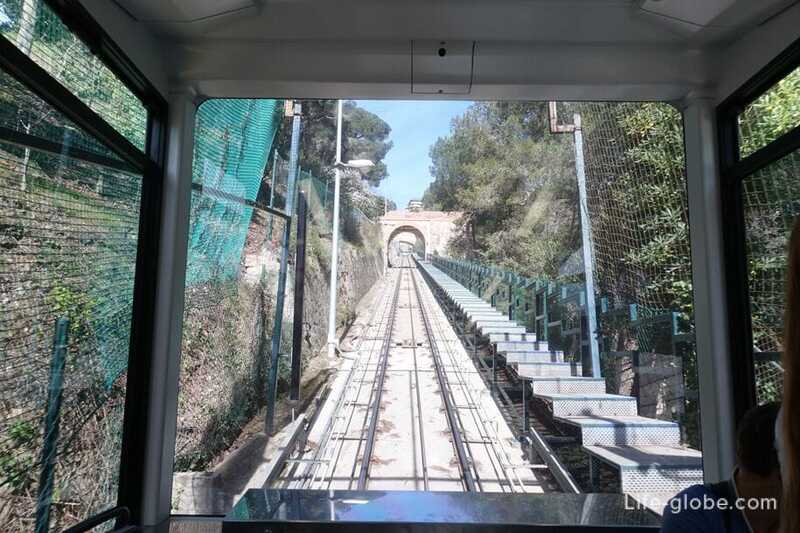 To the lower station of the funicular (square Doctor Andreu) stop Avinguda del Tibidabo can be reached by a historic vintage tram Tramvia Blau or 196 bus, which runs daily from 07:30 to 22:00 hours. The schedule of the blue bus can be found here. 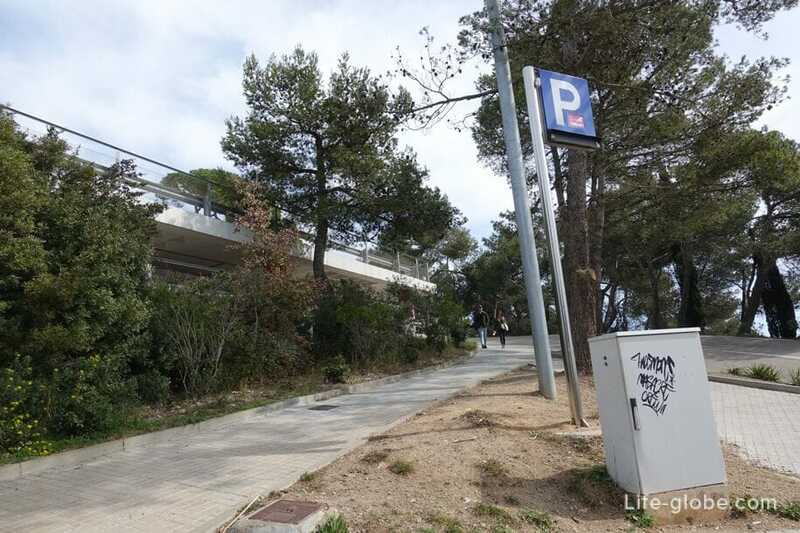 To stop Avinguda del Tibidabo can be reached by train via the line L7 - Terminus, or by bus from different points of Barcelona, V13, V15, 22, 75, 131, etc. 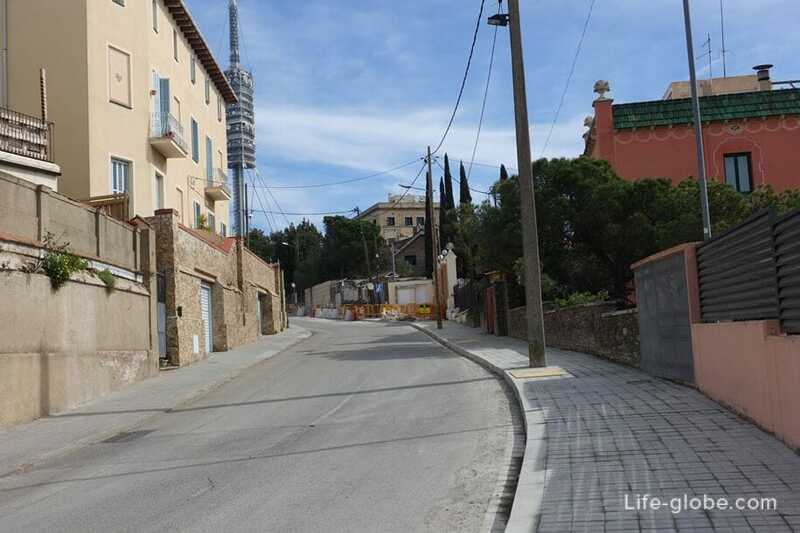 Bypassing the retro tram and 196 bus to the bottom station of the funicular can be reached: to stop Josep Garí - Collserola 22 and 60 buses, to the bus stop Pl. Alfonso Comín - Isaac Newton on 131 bus, to the stop Collserola - Josep Garí on the 124 bus. 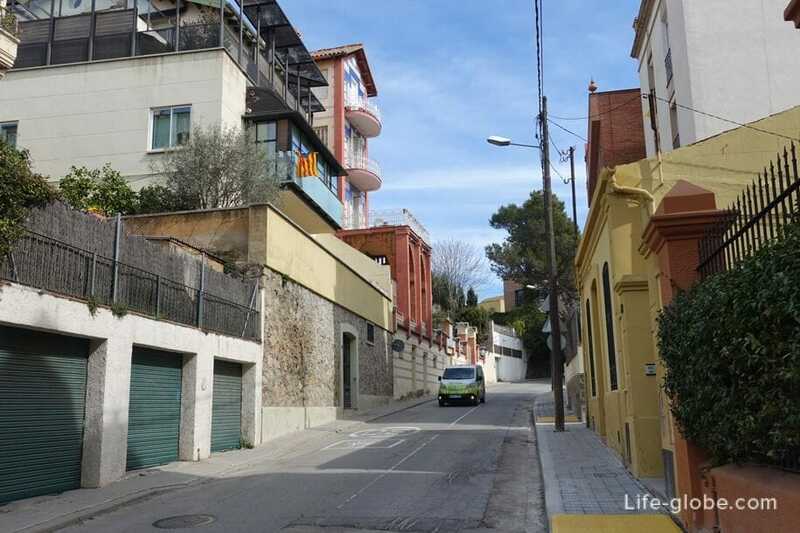 Distance from these stops to the lower funicular station is 700 - 900 meters. 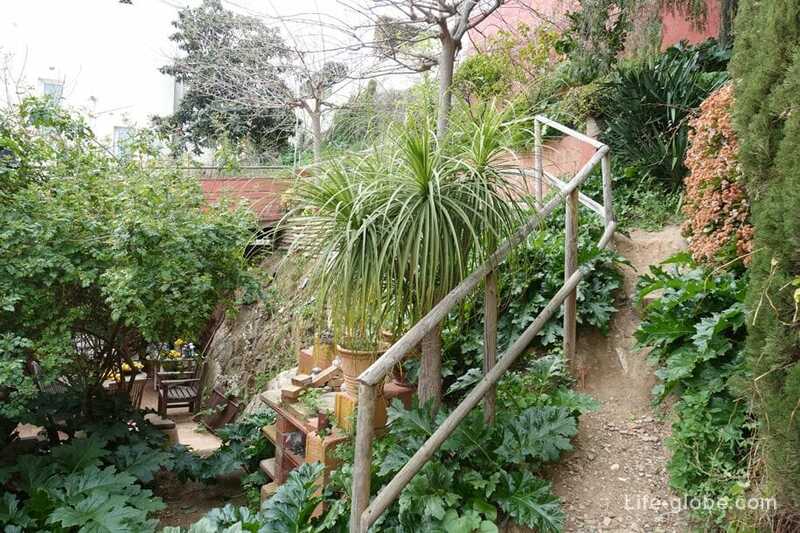 In General, options for how to get to the cable car quite a lot. 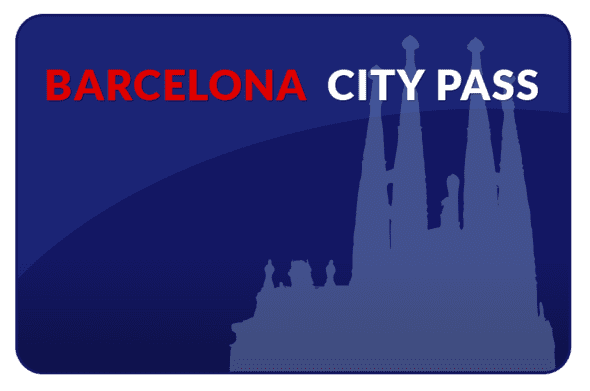 In order to choose the ideal option for you, you can use the website of the public transport of Barcelona. 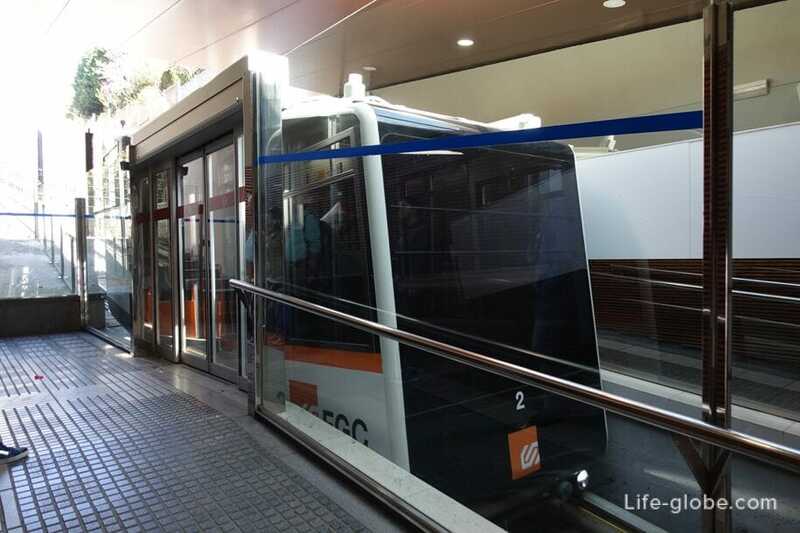 The metro lines S1 and S2 go to the station Peu del Funicular. 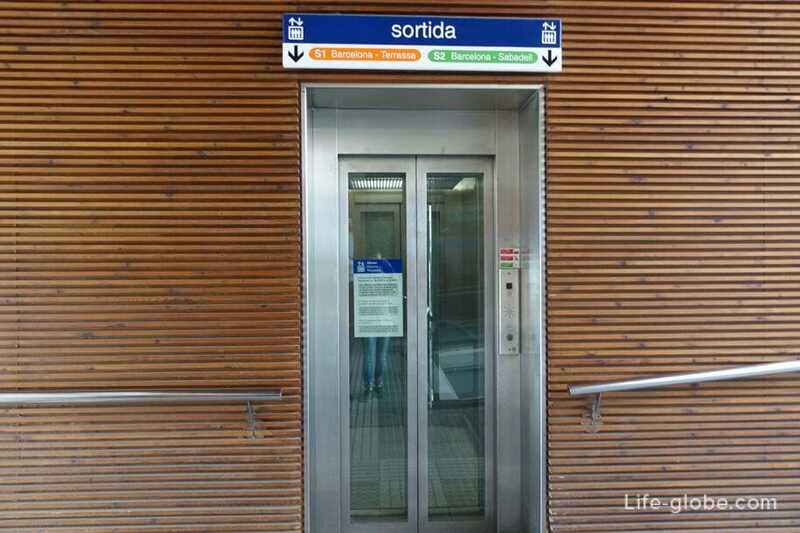 Coming out of the subway without leaving the station take the stairs or the Elevator to go up to the funicular Vallvidrera (Vallvidrera Inferior). 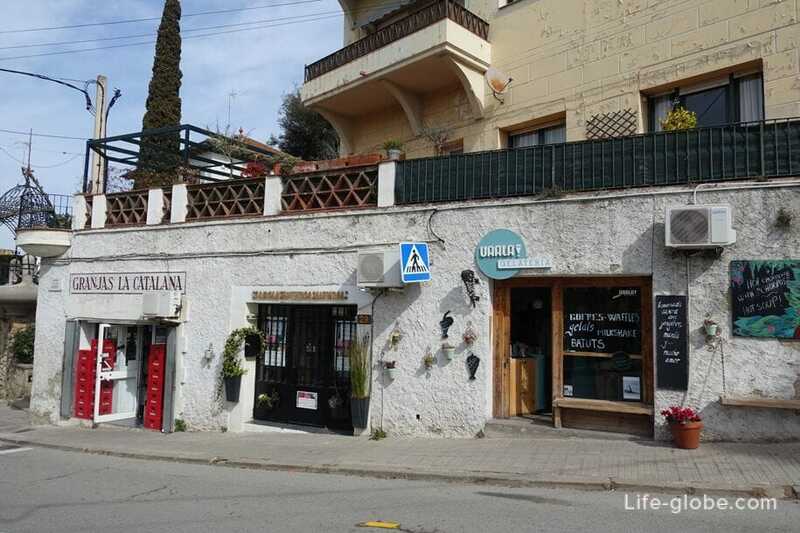 The funicular takes you to the upper station of Vallvidrera Superior. 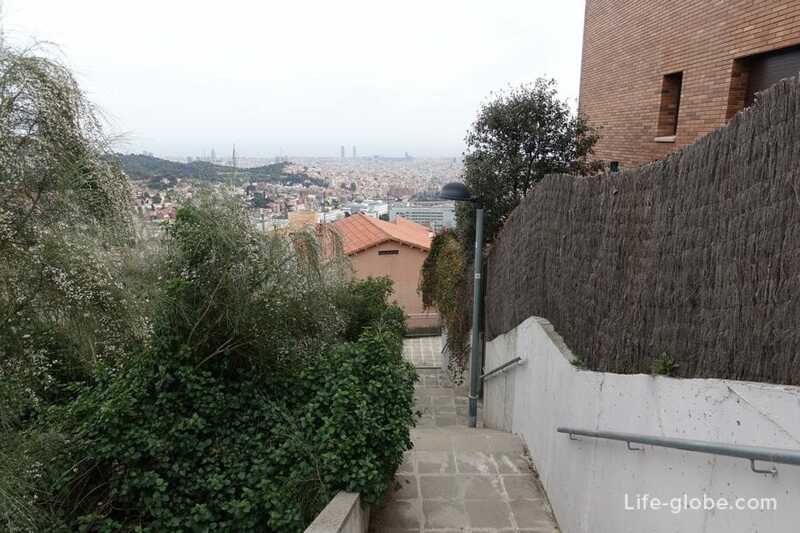 The route and stop metro lines and the funicular can be viewed here. 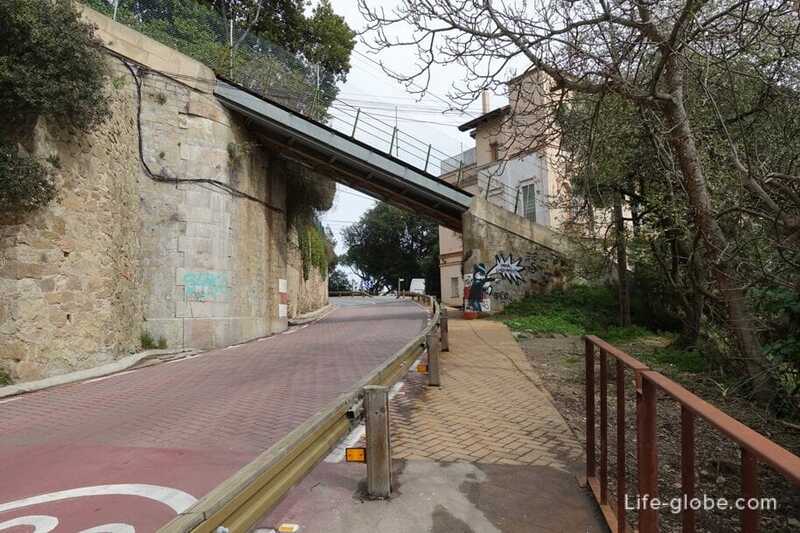 Exit the funicular, turn right here, literally 5 metres away is a bus stop 111. 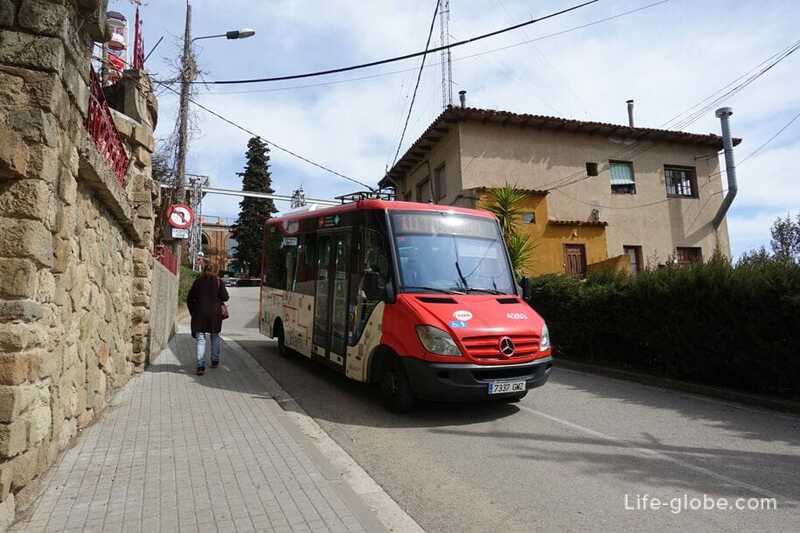 This bus will take you to an amusement Park and Tibidabo temple. Tickets for metro + funicular + bus. All three types of transport covered by the T10 ticket. 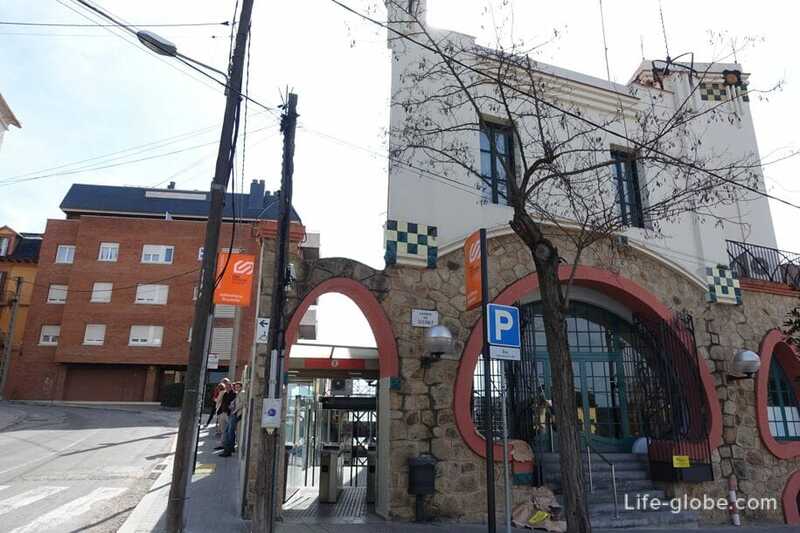 The T10 ticket is 10,20 Euros and entitles you to 10 trips on public transport in Zone 1 of Barcelona. 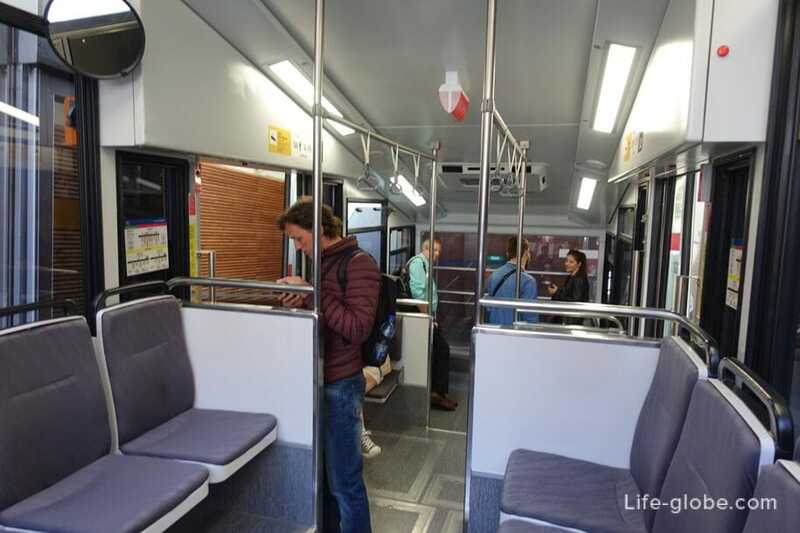 The time allotted for each trip is 1 hour and 15 minutes, and during this time, you can make up to three connections, that is, it is possible to use up to four modes of transport (you only need to keep track of time) and it will be counted as one visit. Also the ticket at the same time can be used by several people (up to ten), passing the map to each other. In addition to the T10 ticket can be purchased a single ticket machine in the metro station and it is for 2.20 Euros to get there by metro + funicular (counts as one trip). On the 111 bus this ticket is not valid, the bus would have to pay the fare 2,20 EUR. 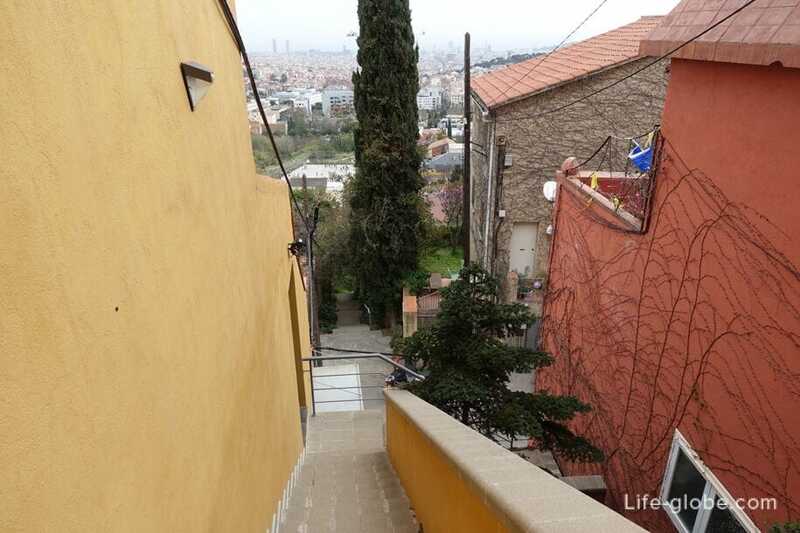 Alternatively, from the upper station of the funicular to the Church and amusement Park within walking distance. The distance is about 2 kilometers. 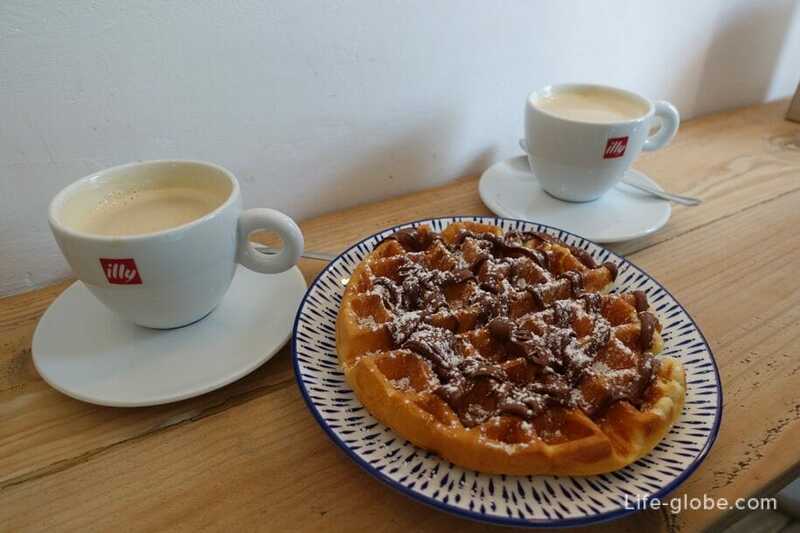 Opposite the upper station of the funicular there is a small cafe where you can SIP a Cup of coffee and a bite to eat. 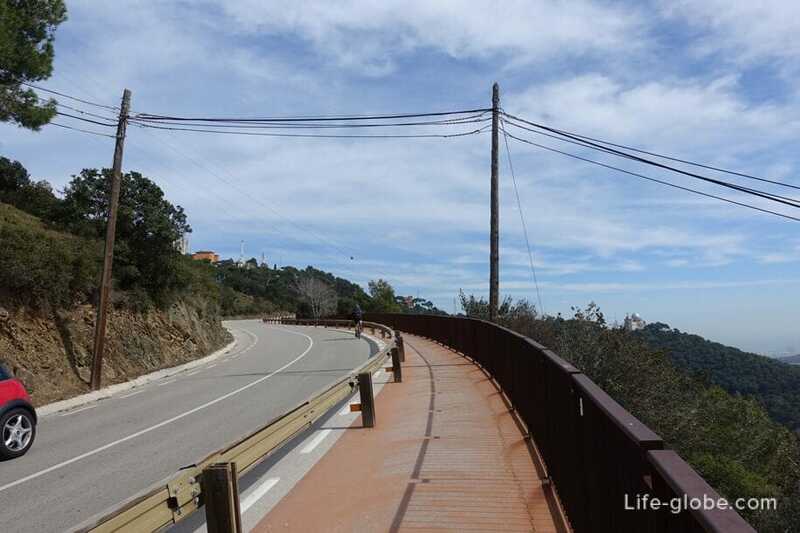 Hiking path from the upper station of the funicular to the Church and the Park is on a comfortable road. Along the way views of Barcelona. 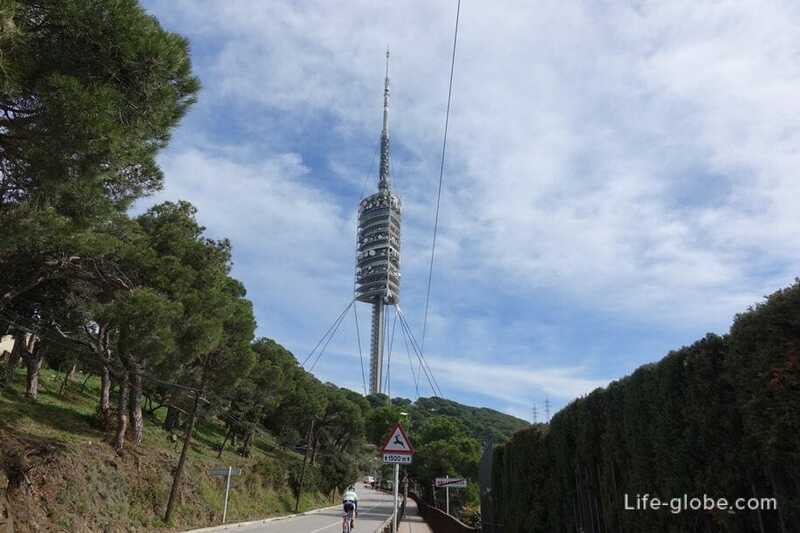 We pass the tower of Collserola. 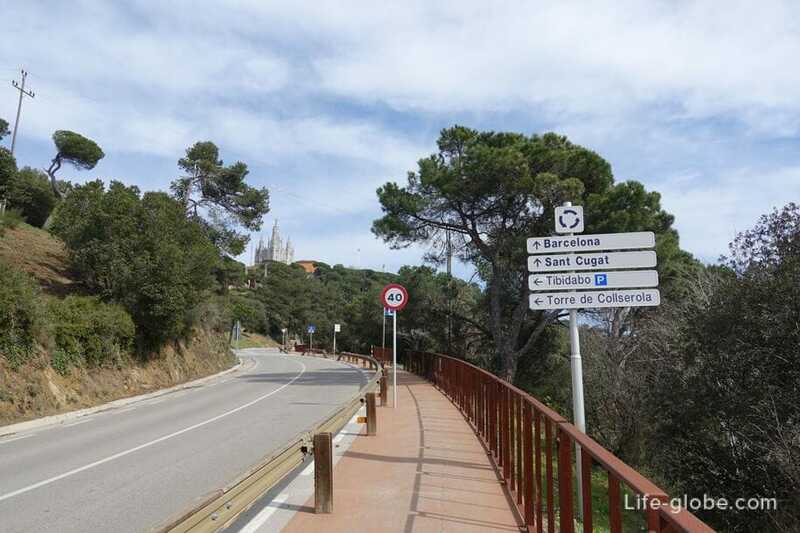 On mount Tibidabo, at different levels and different distances from the Park and temple is convenient Parking. 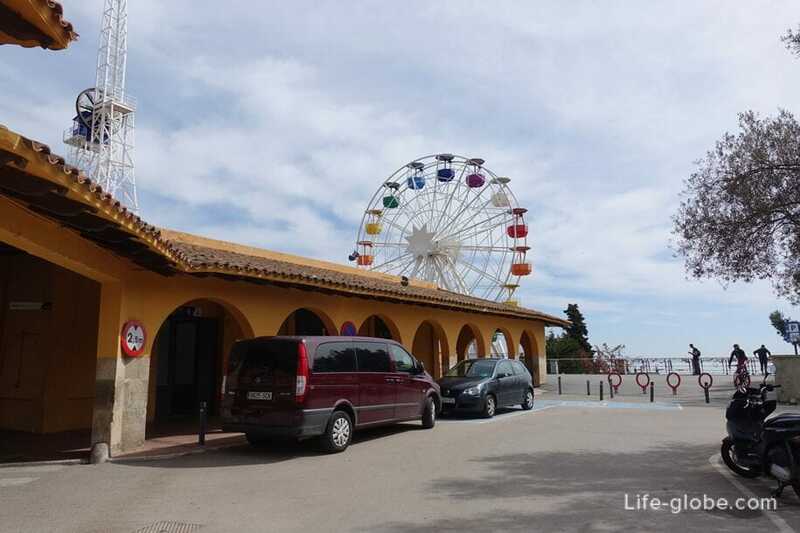 At an amusement Park has its own car Park. 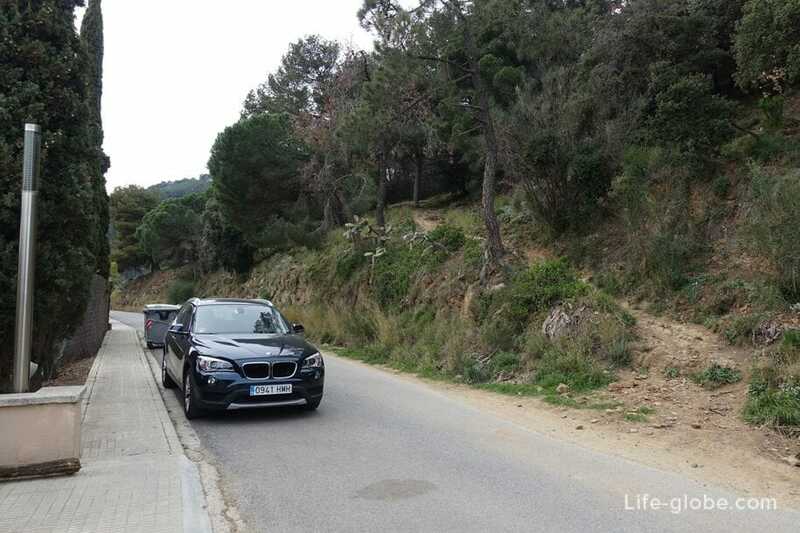 Taxi - probably the fastest and most convenient way to get to Tibidabo mountain. You can book a taxi on this website. It is also an option! 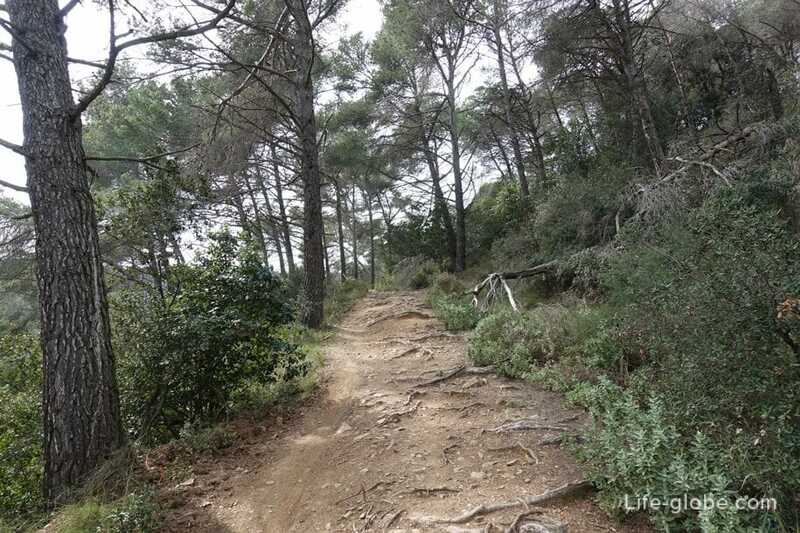 The trails on the slopes of the mountain can be reached on foot. The rise up can become a bit tedious, but down is a very basic and not complicated. 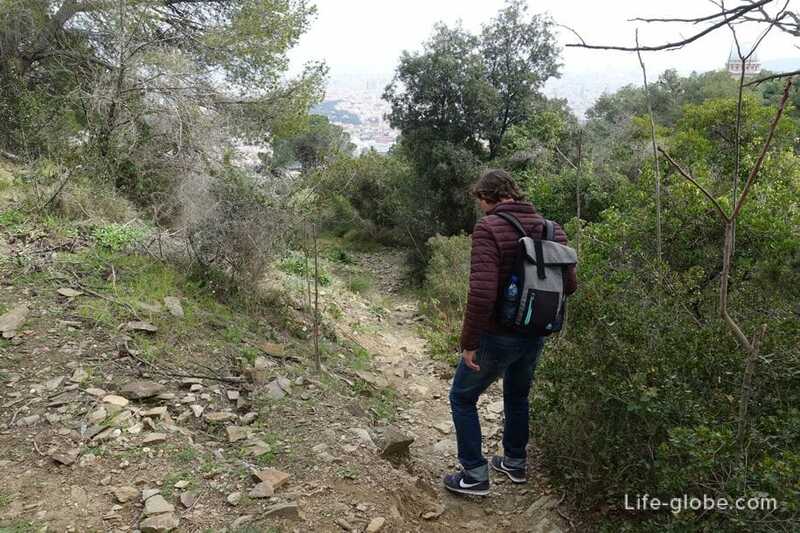 We walked from Tibidabo temple, in the Park Güell. Came for 40 minutes. 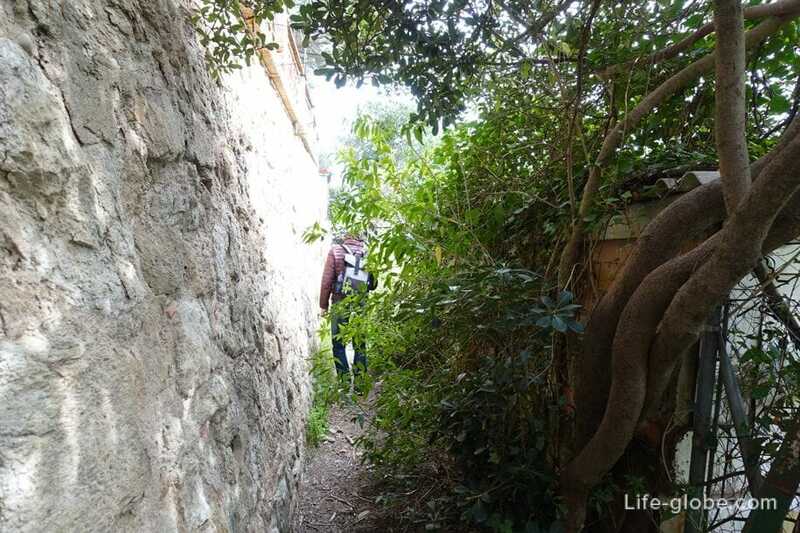 Paths are many, you can choose should be suitable for your route. 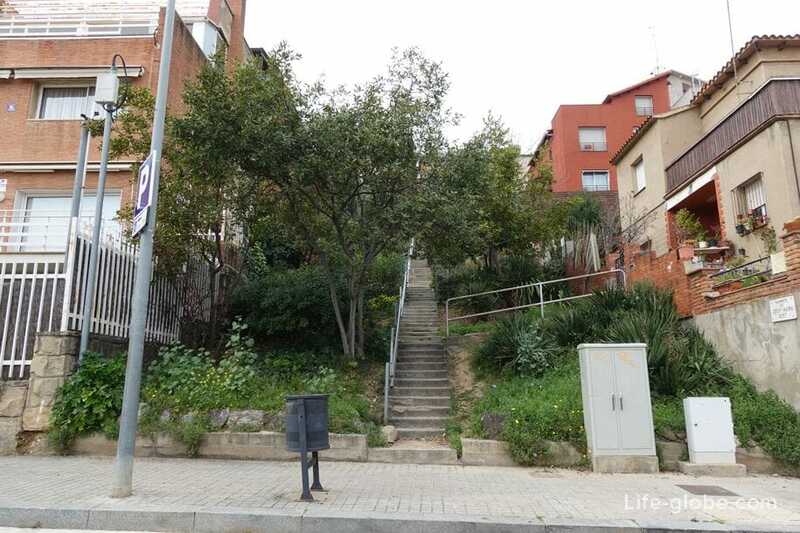 For amusement Park slipped into the passage along a narrow trail, then going down, reached a wide trail, more like on the road and then down the side alleys between the apartment buildings, came out on the Carrer de Josep Maria Sert, 500 metres from the lower station of the Tibidabo funicular.